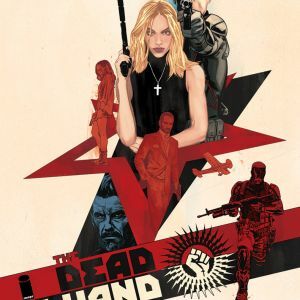 The first story arc of the critically acclaimed new Cold War espionage thriller THE DEAD HAND—by writer Kyle Higgins (C.O.W.L., HADRIAN’S WALL, Power Rangers), artist Stephen Mooney (Half Past Danger), and Eisner Award-winning colorist Jordie Bellaire (REDLANDS)—will be collected into trade paperback and available this October. THE DEAD HAND, VOL. 1: COLD WAR RELICS will include issues #1-6 of the series. 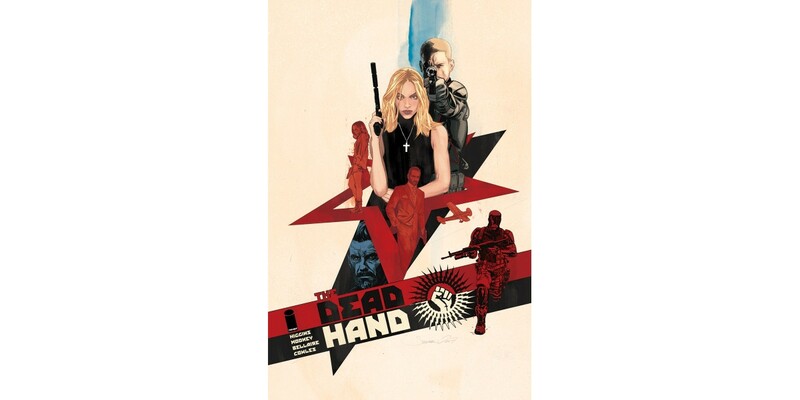 PORTLAND, OR, 6/21/2018 — The first story arc of the critically acclaimed new Cold War espionage thriller THE DEAD HAND—by writer Kyle Higgins (C.O.W.L., HADRIAN’S WALL, Power Rangers), artist Stephen Mooney (Half Past Danger), and Eisner Award-winning colorist Jordie Bellaire (REDLANDS)—will be collected into trade paperback and available this October. 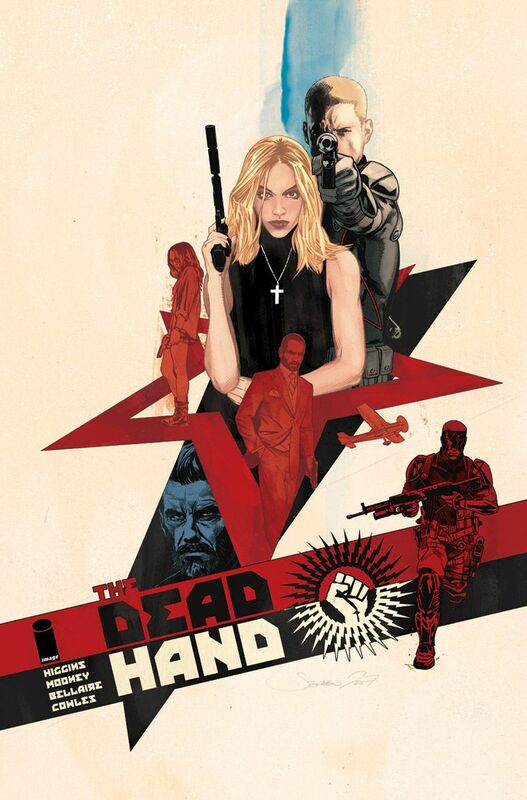 THE DEAD HAND, VOL. 1: COLD WAR RELICS will include issues #1-6 of the series. THE DEAD HAND, VOL. 1 follows Carter Carlson, who was a highly decorated operative during the Cold War. But in the Fall of 1991, as the Soviet Union collapsed, Carter discovered a secret that not only changed his life… but also altered the course of history. Now, as the mysterious “Dead Hand” threatens to end the world once again, the only thing standing in its way is the relationship between four old spies, a secret town, and a special little boy. THE DEAD HAND, VOL. 1 trade paperback (ISBN: 978-1534308398, Diamond Code JAN188509) will hit stores on Wednesday, October 3rd and bookstores on Tuesday, October 9th. The final order cutoff deadline for comics retailers is Monday, August 20th. It can be ordered on Amazon, Barnes & Noble, Books-a-Million, IndieBound, and Indigo.